Your oasis awaits in Blue Ridge Plantation. Enjoy the quiet cul-de-sac location in this 5 Bedroom, 3 Full Bath home with a huge finished basement and tons of storage. Open concept on the main living level will allow for easy entertaining. 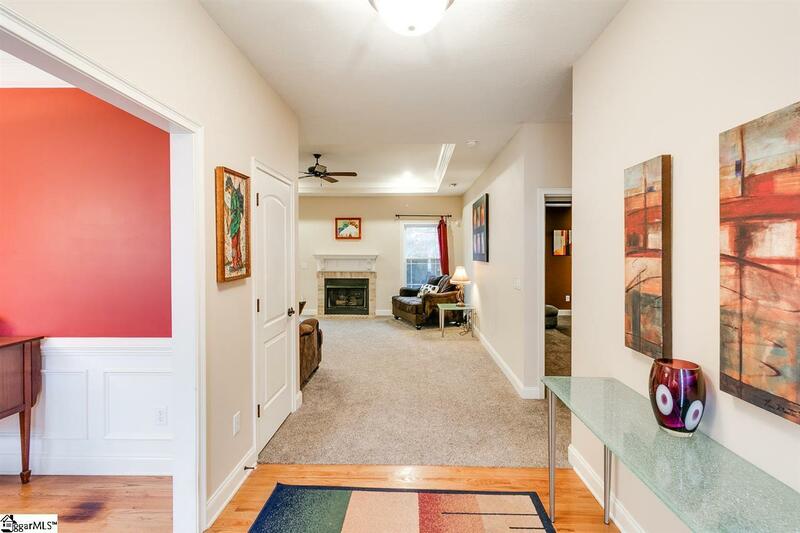 Adults, teens, and kids will love the expansive lower level with plenty of room for a pool table and places to chill. 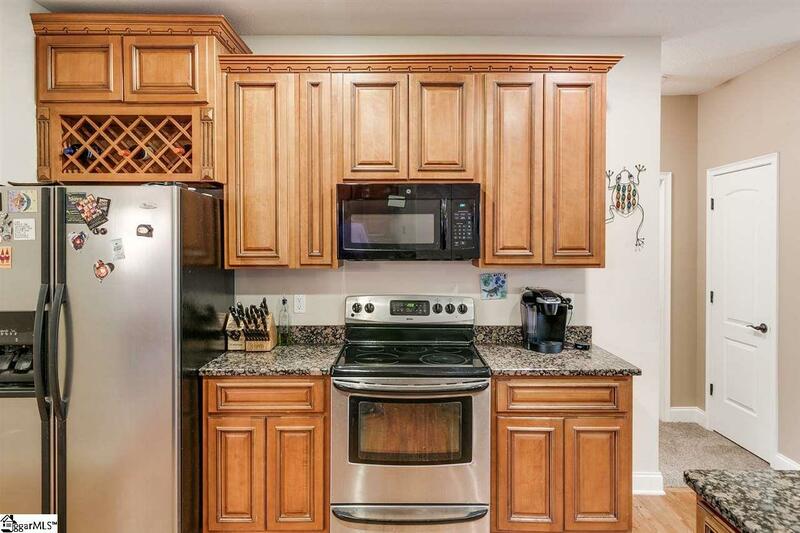 The kitchen is well appointed with granite counter tops and stainless appliances- opens to a large living room and breakfast area. 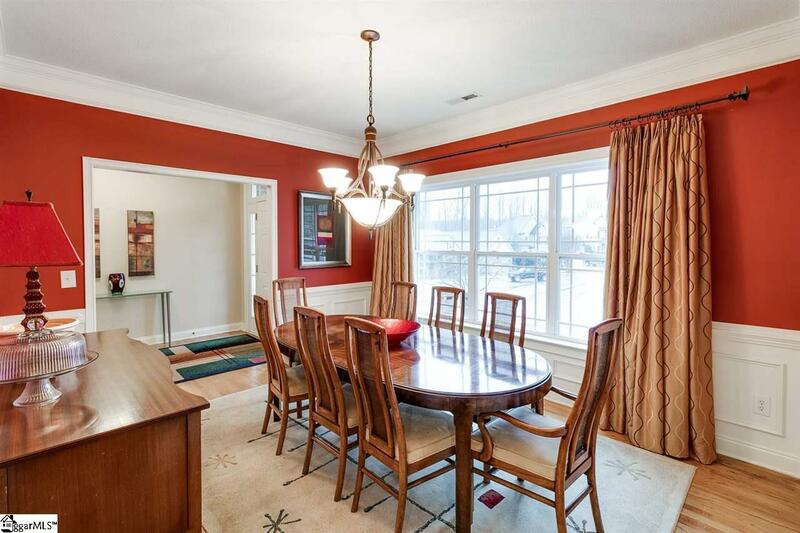 There is also a formal dining room for more upscale entertaining. The tranquil master bedroom is a welcome escape from a busy day. Relax by the fireplace in the great room or go outside and watch the stars on the large deck. The huge bonus room downstairs has 9 foot ceilings, make it a home gym or a ruckus room- or both! Downstairs is also prewired for an LCD projector and surround sound. The Laundry room downstairs is large and includes a utility sink! Blue Ridge Plantation has a nice family feel and wonderful amenities that include an Olympic sized pool and clubhouse. 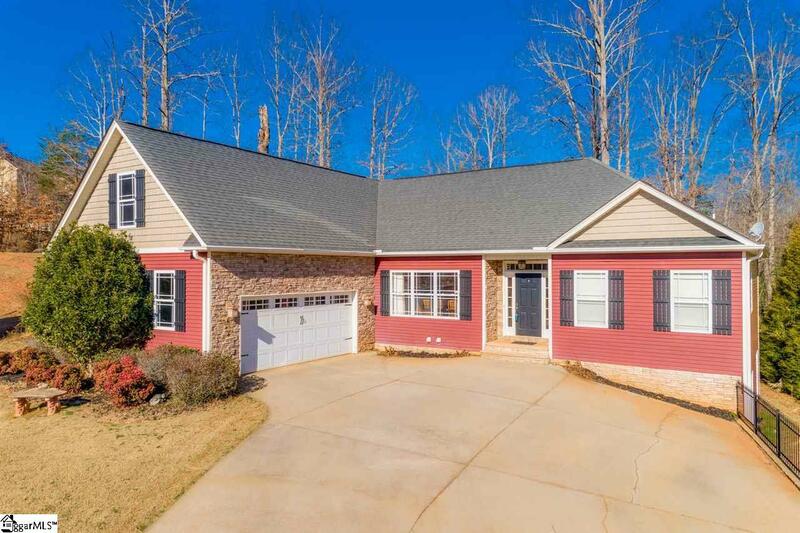 Close to shopping, dining, and downtown Greenville and Greer. You will appreciate the love and care that has been put into this lovely home.